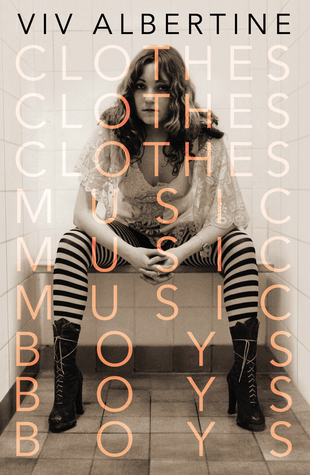 Viv Albertine’s memoir Clothes, Clothes, Clothes, Music, Music, Music, Boys, Boys, Boys won both the Mojo and NME book of the year awards in 2014 but it is a far more complex story than readers might have expected from the former Slits guitarist. I arranged to meet Viv outside Violet, a small bakery in Hackney, on a swelteringly hot day in early July this year. We had agreed to discuss her book and the impact it has had since it was first published in 2014. 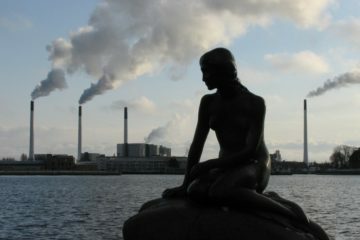 Her return to music in the 2000s, and the release of her 2012 solo album The Vermillion Border, changed her mind. “It’s funny – when I found myself coming back to music in my late forties, then I thought, ‘that makes an interesting arc, actually’.” The record had been well-received critically, but it had been a struggle to get it released and sold modestly. The three chapters Viv sent to Faber initially, “probably weren’t that good, but they were intriguing enough, I think, for them to say ‘OK, here’s a small advance, get on with it.’” She adds “And, of course, they wanted it to be about punk. 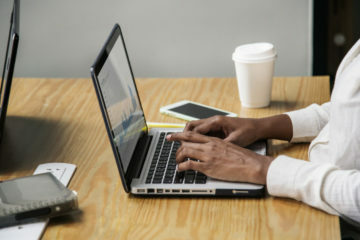 They weren’t really interested in anything else, you know, young guys, publisher and everything.” This attitude on the part of the publishers was understandable from a trade point of view. Punk books do sell and, given the precarious nature of publishing, Faber could perhaps be forgiven for wanting an easy, rather than complex, book to sell. But Viv’s intentions were always bigger. “I said I wanted to tell the story of a woman trying to express herself through all these decades that were very ungenerous, in a way. I was born in the fifties”. The book was to be the story of a woman who grew up just wanting, “to be an artist, I suppose.” The book then became a document articulating Viv’s ongoing attempts to become an artist, through art school, music, film school, and – later – sculpture and, once again, music. It wasn’t easy to be a woman and an artist – and it hasn’t really got any easier. The publishers were not entirely convinced that this approach would work. “I think they were a bit worried about that, but once I delivered it they thought ‘Yeah, it’s OK.’ It’s actually more the reaction that’s convinced them. I don’t think they really knew – and I don’t think I really knew – until the public started reacting to the honesty”. Another unexpected quality of the book is its conscious, deliberate appeal to todays’ teenage girls. The account of the 16-year-old Viv standing naked on newspapers in the kitchen while her mother picked pubic lice off her is one example of such frankness. There is also a, sadly, timeless example of Viv’s attempts to deal with a man who became obsessed with her while she worked as a teenage barmaid at Camden Dingwalls. The book also details Viv’s adult experiences, including cancer, IVF, and divorce, with similar frankness and honesty. In keeping with this radical approach, and the teenage readership hoped for, the book was written in the present tense. She adds “It just stuck in my head, and I thought ‘Yeah, that’s true – if I wrote it as though I didn’t know what was coming next, it’d be much more immediate’. So, instead of having a clever over voice [voice over] saying ‘Oh, little did I know in five years time I’d meet that person again’ or ‘Little did I know doing that would change my life forever’ [I took a different approach]”. Viv explains: “He [John Lydon] was a north London boy, I was a north London girl. He was from a council estate, I was from a council estate. Comprehensive school…everything was the same as me except he was a boy, and he was quite androgynous – very androgynous – so somehow…I don’t know how my mind made that leap at that point.” As, literally, the boy down the road, Viv felt if he’d been given licence to get on stage, so could she. When the Slits reformed in 2009, Viv was not a part of it, though she did play two gigs with the new line-up. At the time, she’d spent 18 months performing at open mic nights, playing and honing her own, new material, and didn’t want to play the old Slits material. Following the release of Viv’s solo album The Vermillion Border in 2012, she began work on her memoir. The first image at the top of the page shows the front cover of Viv’s book Clothes, Clothes, Clothes, Music, Music, Music, Boys, Boys, Boys. It shows a young Viv sitting facing the camera, with her legs apart and clasping her hands in front of her. The second image is a photograph of Viv performing at Hebden Bridge Trades Club in September 2011. 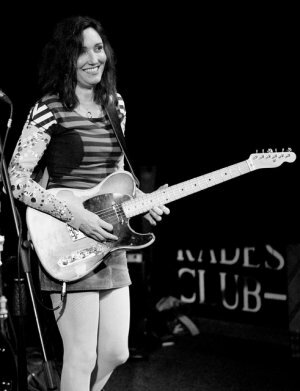 The picture is black and white and shows a happy-looking Viv wearing a guitar and minidress. Image by Phil King, shared under a Creative Commons licence. Clothes, Music, Boys is out now in paperback.